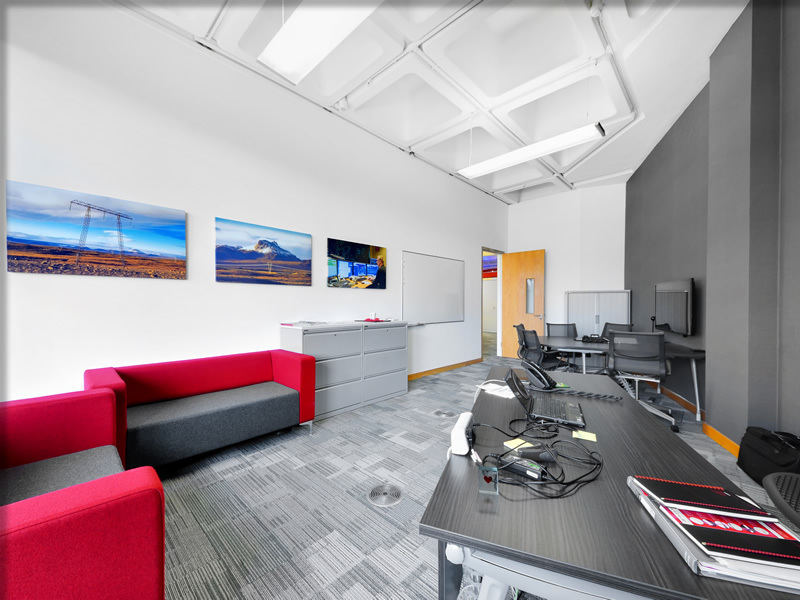 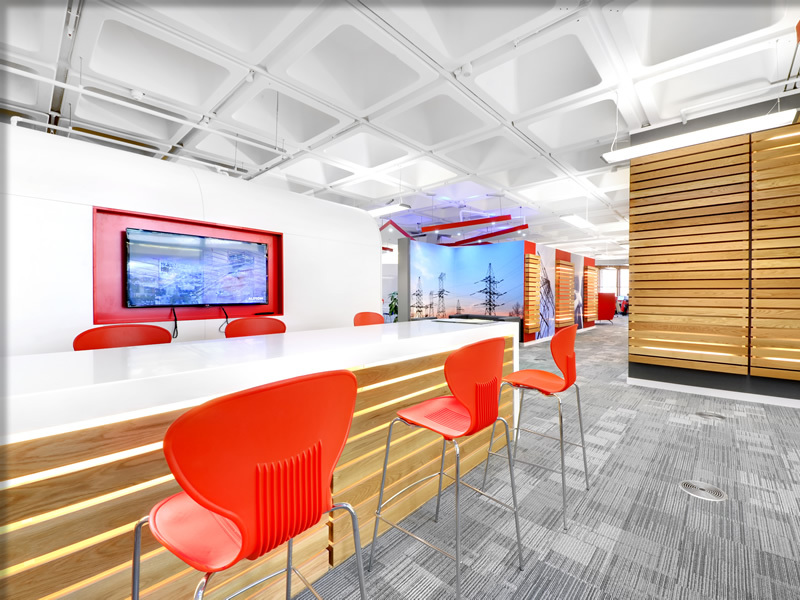 Working closely with the design team, Scotwood created new offices incorporating meeting rooms, Mangers office, break out areas, and kitchen area. 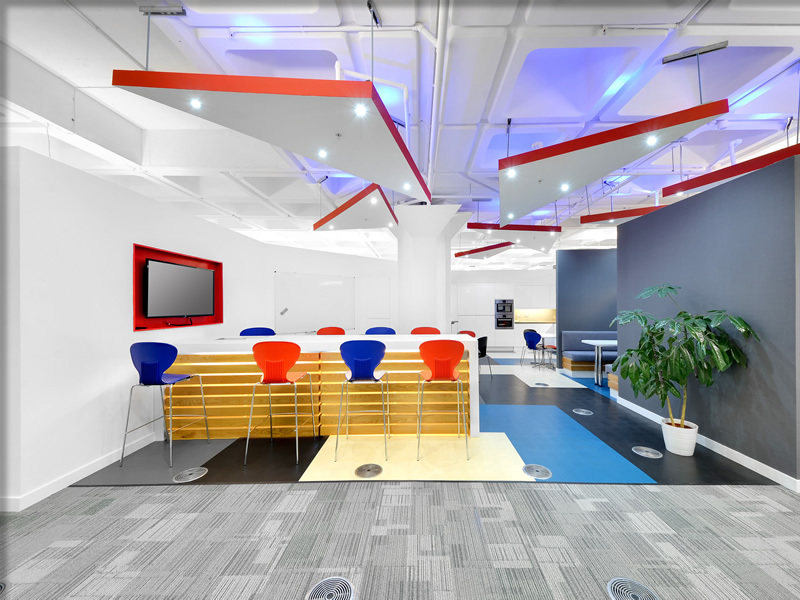 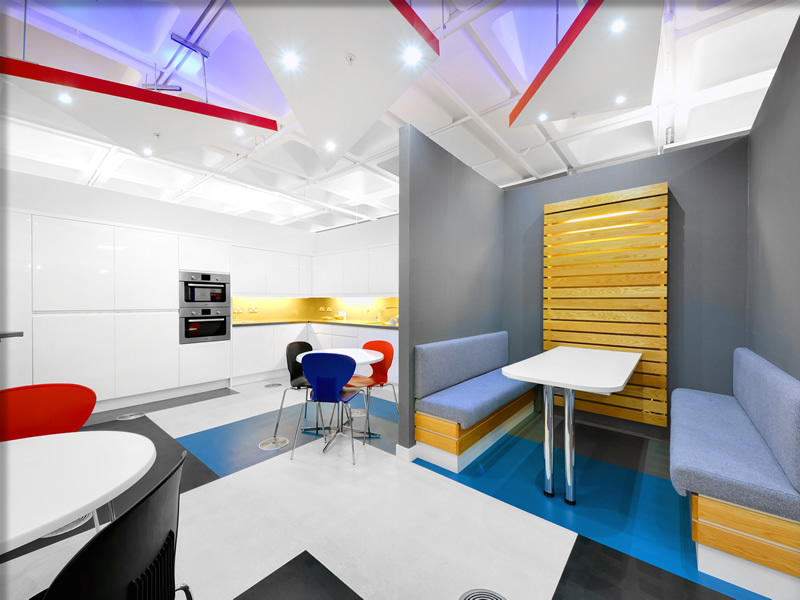 We manufactured various bespoke joinery items such as ceiling raft detail, timber feature panels and collaboration bars. 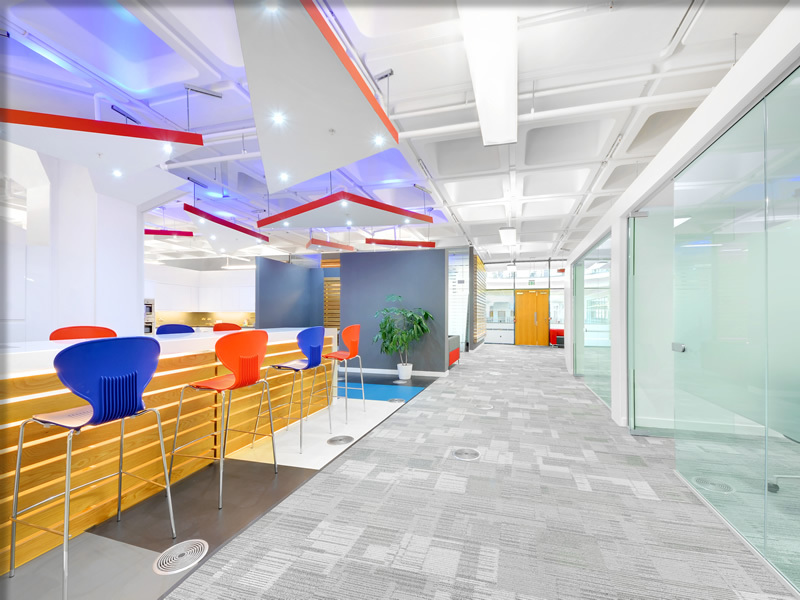 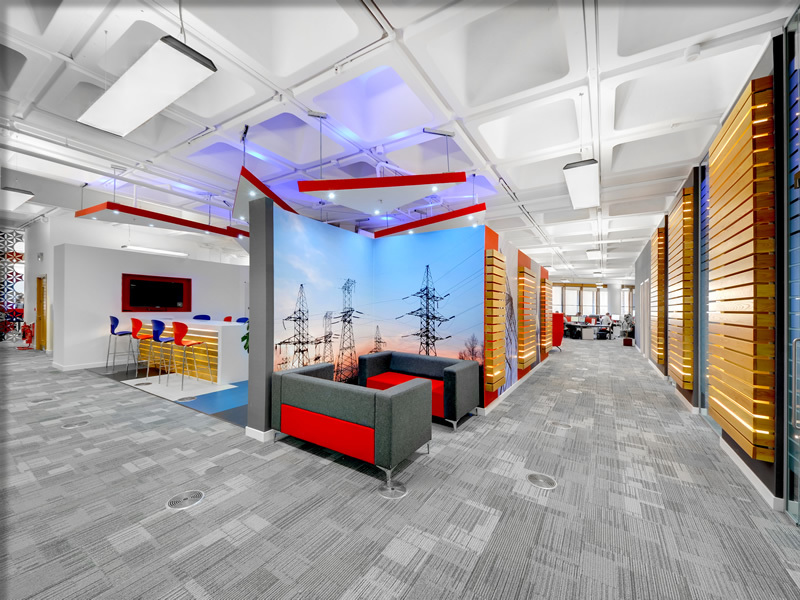 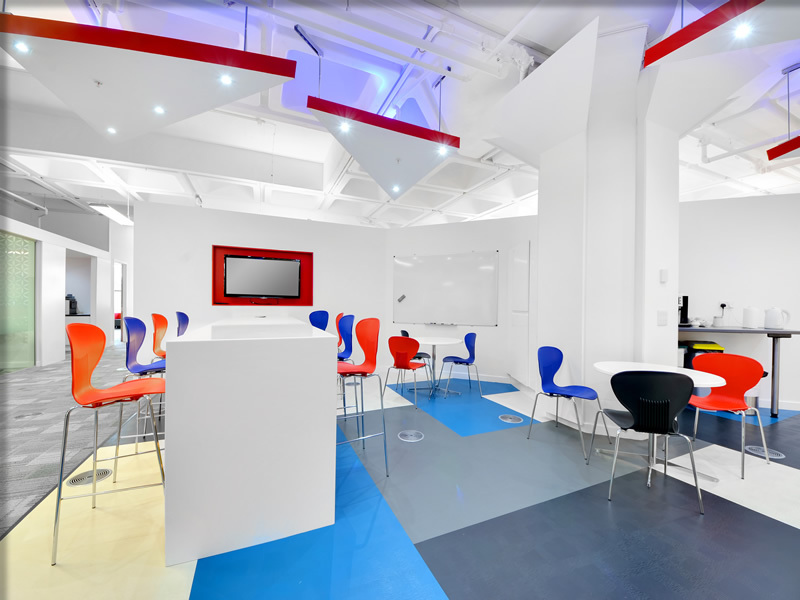 The existing M & E systems were adapted to suit new layout and we also installed new feature lighting to bespoke joinery items. 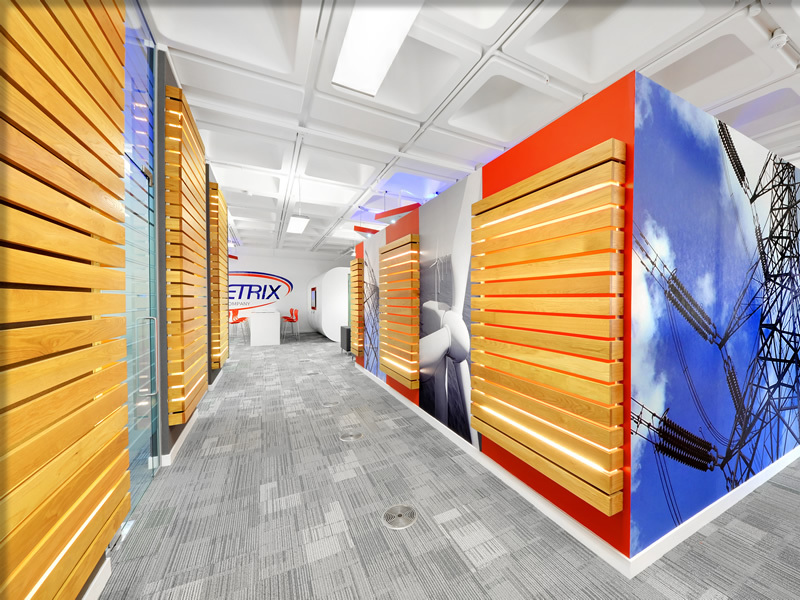 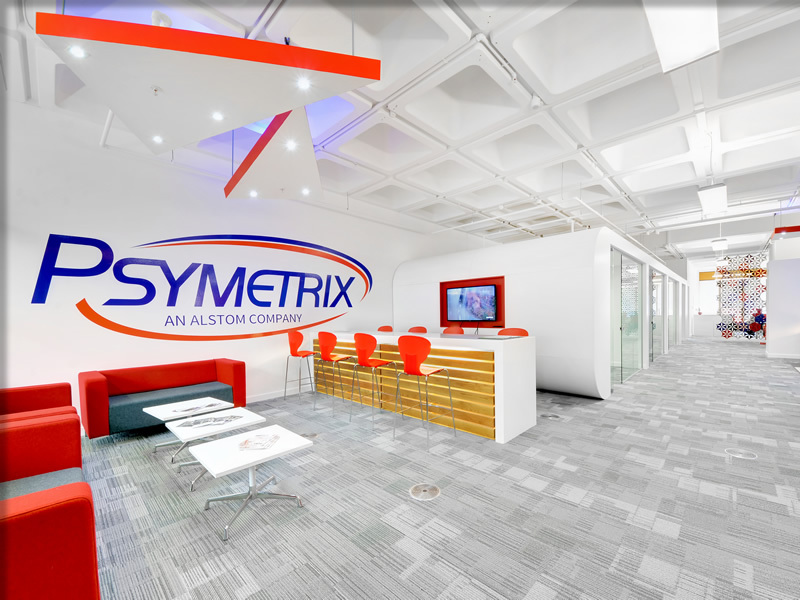 New Office Interiors, Meeting Rooms, Mangers Office, Break out Areas, Collaboration Bar and Kitchen Area for Psymetrix.